The U.S. Women’s National Team announced its 44-player 2018 Winter Training Camp roster on Wednesday, which included 13 NWHL players. 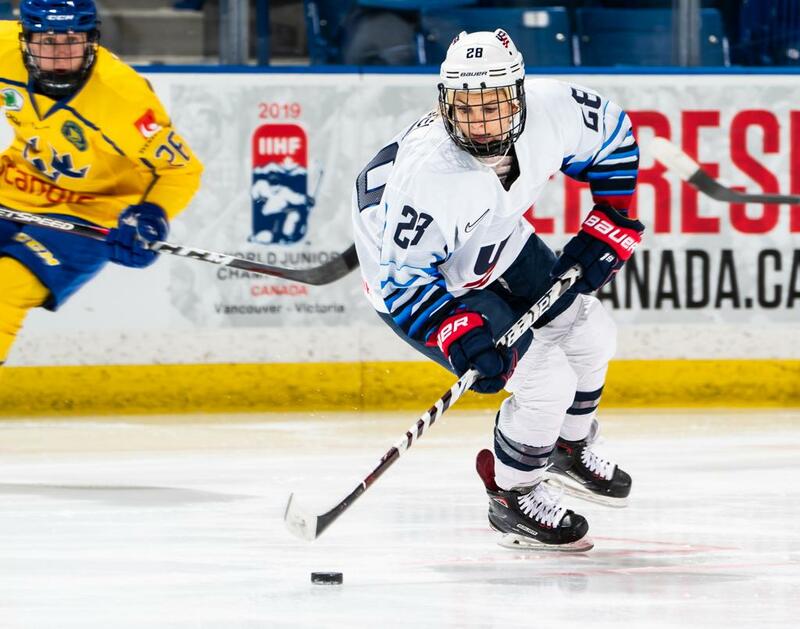 The camp will be held from December 17-21 at USA Hockey Arena in Plymouth, Michigan, and will allow the nation’s top players a chance to prepare for upcoming international competition. Four members of each the Buffalo Beauts (Dani Cameranesi, Savannah Harmon, Nicole Hensley and Emily Pfalzer) and the Boston Pride (Katie Burt, Amanda Pelkey, Dana Trivigno and Gigi Marvin) have been selected. Hannah Brandt, Kendall Coyne Schofield and Lee Stecklein of the Minnesota Whitecaps and Amanda Kessel and Michelle Picard of the Metropolitan Riveters were also named to the roster. Cameranesi, Pfalzer, Marvin, Brandt, Kessel and Coyne Schofield were all members of the Team USA side that took home the Four Nations Cup title earlier this month. In addition to those six, Hensely, Pelkey and Stecklein all won Olympic gold in PyeongChang. Harmon and Picard were named to Four Nations Cup camp, with Picard returning to the national team scene. The 11 skaters selected have combined for 43 points so far this NWHL season.